Wed., June 15, 2016, 6:53 p.m.
Craig Sager, Turner Sports’ longtime NBA sideline reporter, will join ESPN’s broadcast team for Game 6 of the NBA Finals on Thursday night, the network announced Wednesday. Sager, who has been waging a long, public battle with leukemia, never has worked an NBA Finals game before. He will share sideline reporting duties with Doris Burke. The game is at 6 p.m. PDT on ABC. 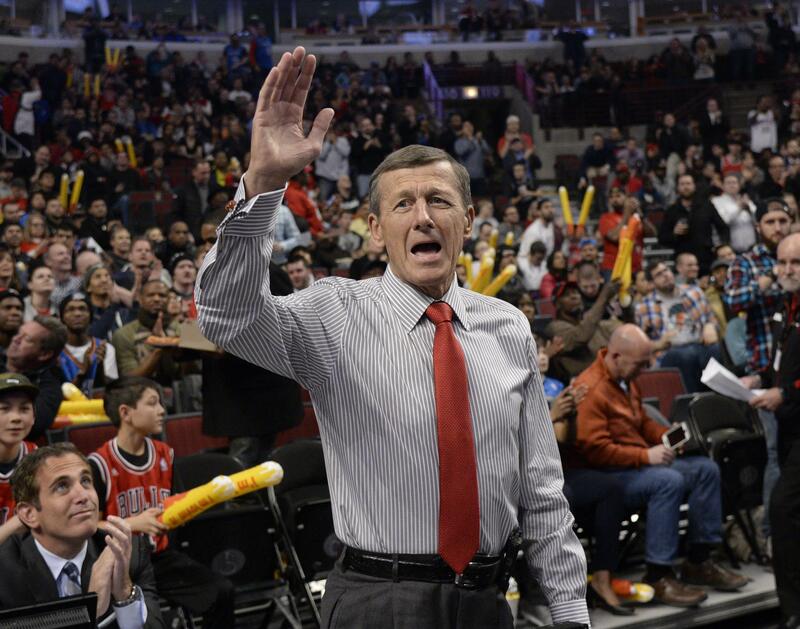 Sager is to receive the Jimmy V Perseverance Award at the ESPYS on July 13. Game 6 was the only game Sager was able to work because of his scheduled cancer treatments, he told SI.com. The Cavaliers’ victory in Game 5 on Monday extended the series and gave him his chance. Published: June 15, 2016, 6:53 p.m.